How Stay At Home Moms Can Make Money Blogging? Yes, if you have a professional website that has loyal readers, you can easily use your blog as a secret weapon to make more money online. 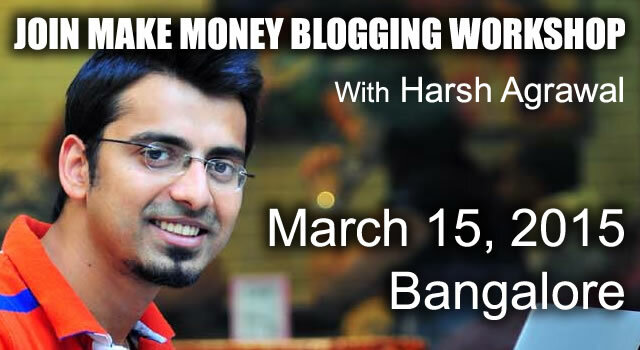 I’ve been successfully making money online for over 5 years now and I know how money blogging works. So I’ve decided create a detailed guide for all the stay at home moms to make money in their free time. Suggested Reading: How to Create A Free Blog On Blogspot And Start Making Money Here are some of the topics covered in this detailed guide to making money as a stay at home mom. 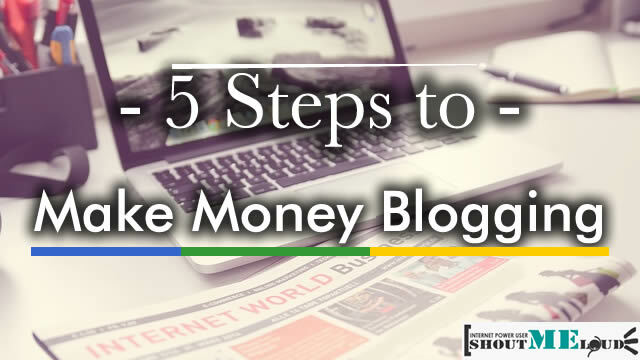 5 points to consider before blogging for money The 3 mistakes most people make when choosing a topic for their blog Creating a content strategy The two factors that will drive you more blog traffic Using your blog traffic to start making money as a stay at home mom Let’s now discuss about the above things to know how stay at home moms can actually make money from blogging. How stay at home moms can make money blogging? #1. 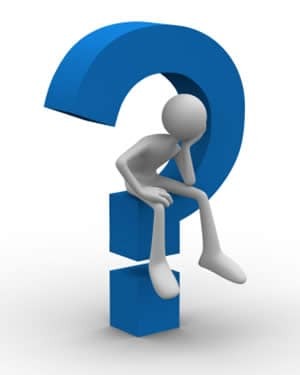 Blogging is easy but … [Read more...] about How Stay At Home Moms Can Make Money Blogging?